A Conversation Among Raindrops was written when I got back to the US, after spending time in the company of a great teacher, H.W.L. Poonja, called Poonjaji, also called Papaji, in Lucknow, India, in early ’92. Raindrops was my attempt to say something similar to what I had heard from him, not to repeat his teaching but to speak in my own voice what I knew to be true in my own reality. 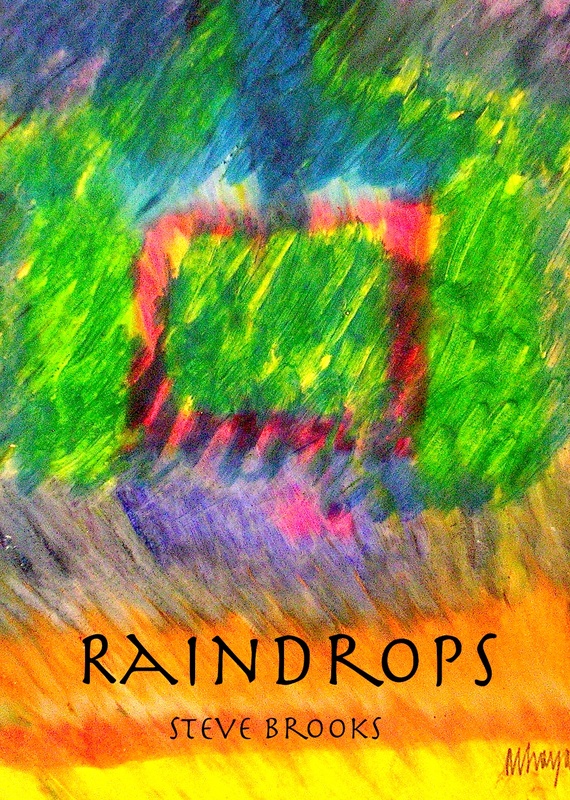 Raindrops is Enlightenment 101, for those who want to know what that kind of teaching is all about or to experience it in colloquial American. I felt at home in the reality I experienced in India, and I asked myself why I didn’t stay there, if it was so compatible. “Because I’m not an Indian, I’m an American,” was my reply. I was raised a Christian in Illinois and Nebraska, with some question and some acceptance. In these contemplations, I address the awareness that found resonance in an eighty-year-old Indian. The essential elements of my awareness did not change when I went to India, they were only confirmed. Among Raindrops is an expression of that confirmation of the essential reality that is the same for everyone everywhere.